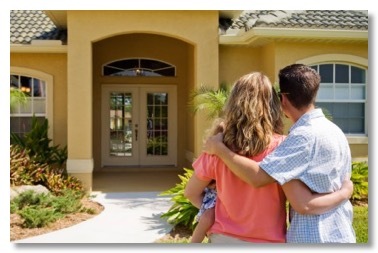 Find the latest tips on finding the right home and how to avoid common pitfalls. Plus discover a library of articles and pamphlets with detailed and valuable common Real Estate information. Discover the essentials in home real estate. 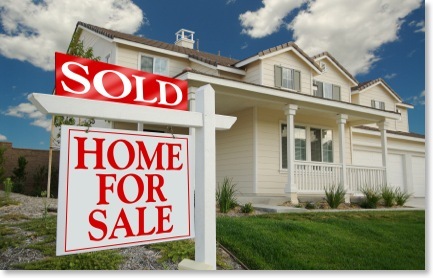 Find the latest tips for how to sell your home and how to avoid common pitfalls. Plus discover a library of articles and pamphlets with detailed and valuable common Real Estate information specifically tailored to sellers.